The gut is at the centre of wellbeing and is involved in many vital processes beyond digestion and absorption of food. 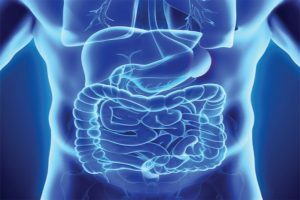 Poor gut health is not only linked to gastrointestinal problems but also to the development of chronic diseases such as diabetes, autoimmune disease and depression. The gut contains 70% of the body’s immune cells and so has a major role in immune health. Good gut health means a diverse gut microbiome for a healthy balance of gut bugs. Learn how to feed yourself in a way that considers nurturing microbiome diversity for lifelong positive health effects.